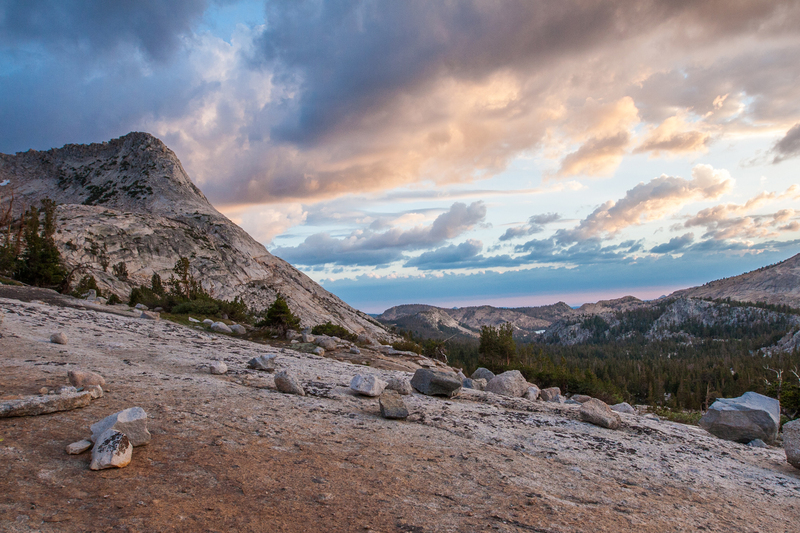 The Yosemite High Sierra Camps are a series of six outposts in the Yosemite wilderness, spaced roughly between 5-10 miles apart. Their proximity was designed so that adventurers could explore the high country of Yosemite, without completely roughing it. Each camp provides travelers with a hot dinner, a bed to sleep in (via a canvas tent and cot), and an enormous breakfast the following morning. It is an ideal trip for those who love the idea of backpacking, but who do not want to sleep on the ground or worry about carrying a giant, heavy pack. 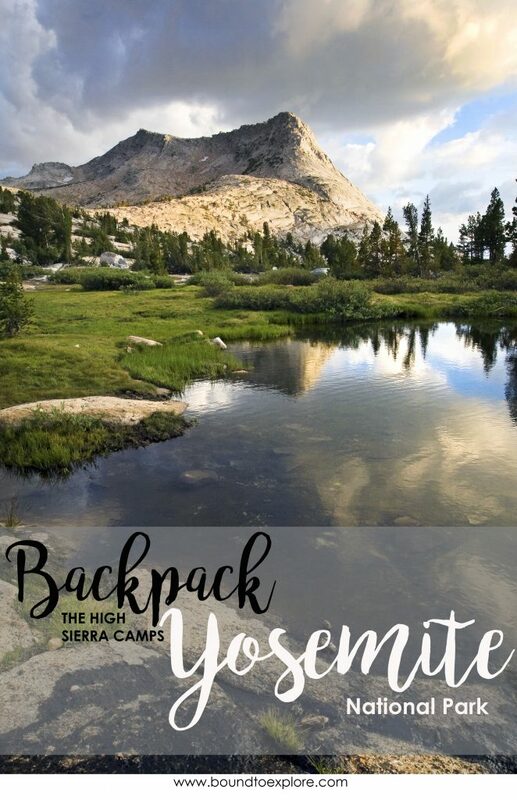 There are many options for planning a trip through the Yosemite High Sierra Camps; as far as what routes to take, and how many camps to visit in one trip. 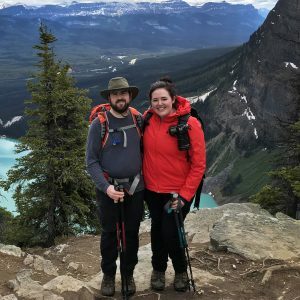 You can do the whole loop over several days, or hike up to one camp for the day. The route described below was what my group decided on because of the gorgeous scenery, and due to availability. The camps are very popular, and small, so reservations are awarded via a lottery process, which you can read about here. 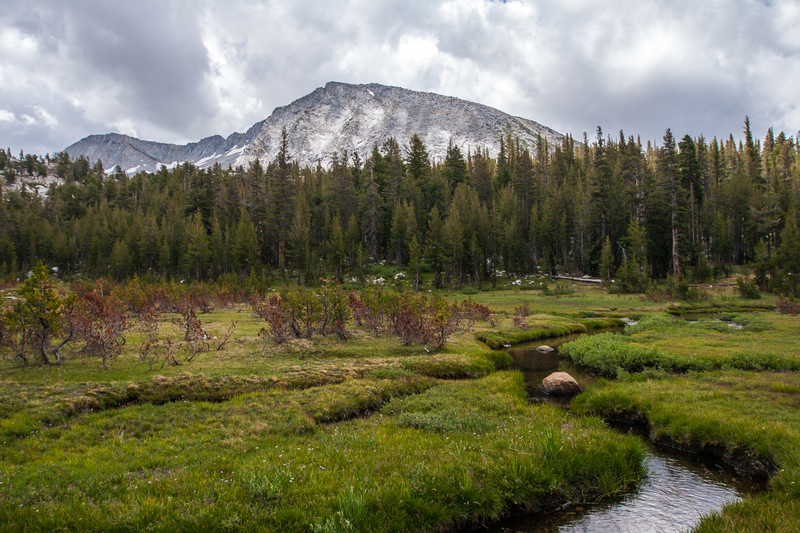 Start at the Lyell Creek Trailhead next to the Tuolumne Meadows Lodge. You can choose to take the most direct route up Rafferty Creek, or follow the left fork and hike the scenic, and slightly longer, route up Lyell Canyon, which is what I recommend. 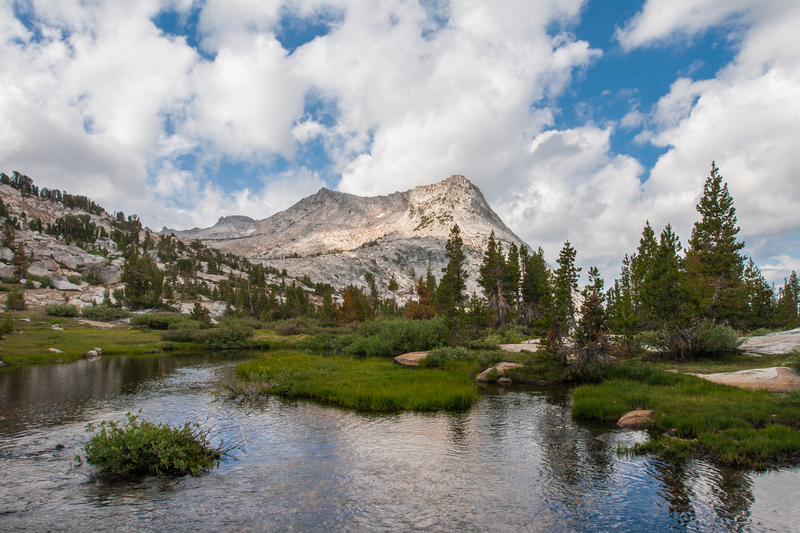 For this section of the hike you’ll be on the John Muir Trail as it meanders along a beautiful creek and lush green meadows for about five-and-a-half miles. 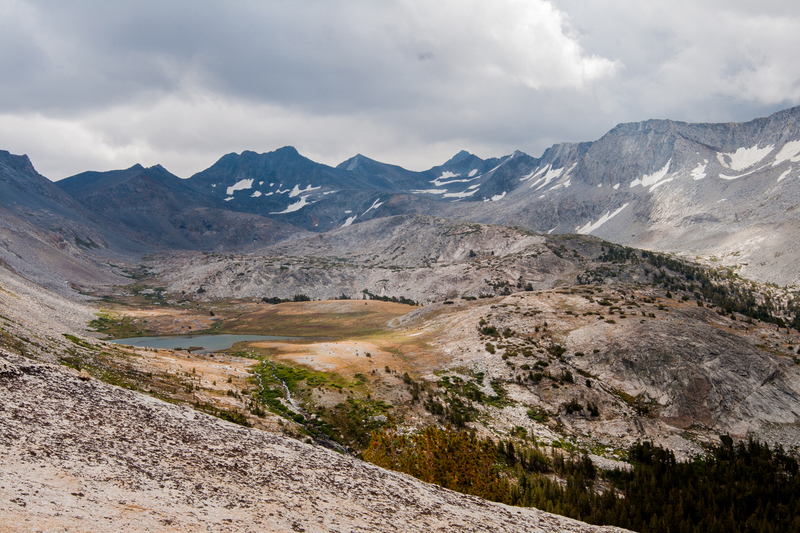 After you take the junction to head to Evelyn Lake/Vogelsang, the trail gets more challenging and climbs about 2,000 ft over the next three miles. When you reach the summit, you will soon forget how grueling the climb was, as the last three-mile stretch of the trail is relatively flat and takes you through gorgeous alpine scenery. Vogelsang is unquestionably my favorite place in Yosemite. 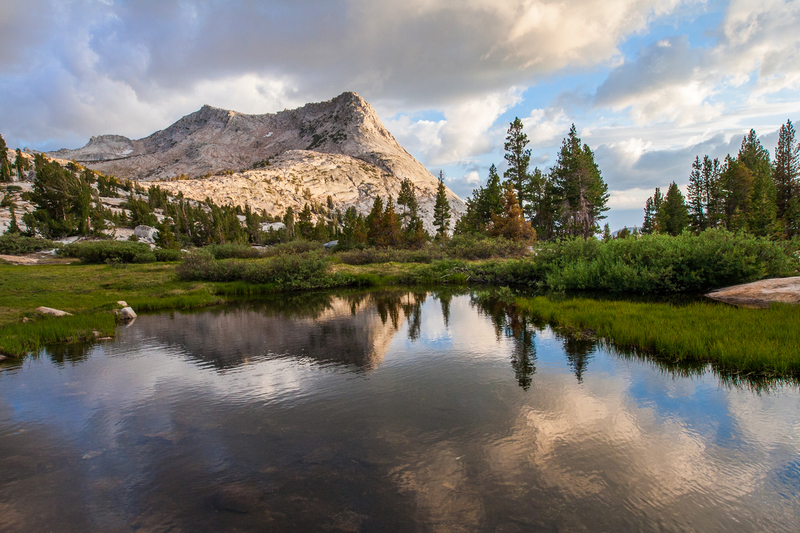 The camp is along a beautiful alpine meadow just below the timberline, and is surrounded by jagged peaks and a small, quiet creek. You really feel like you are on top of the world in Vogelsang, so it’s no wonder that the name means “birdsong” in German. The location of the camp also makes it a wonderful place to catch the morning or evening alpenglow on the mountains. If time permits it, you can stay an extra night or two here to explore some of the trails in the area, or just to relax and soak up all of the scenery. 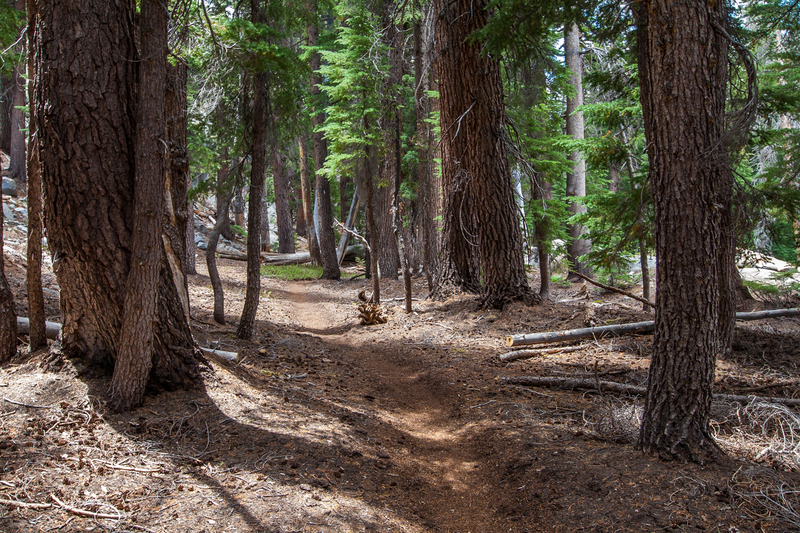 You have another choice to make for your decent into Merced Lake; Fletcher Creek, which is slightly shorter and has less elevation gain, or Lewis Creek which is longer, has more gain, but is more scenic. Of course, I recommend taking the scenic route, so your day will start with a 800 ft climb in 1/2 a mile up to Vogelsang Pass. The view, and sense of accomplishment make the trek worth it though, and the the rest of the day will take you through beautiful meadows and pine forests. There are several steep sections of terrain that will make you think about how glad you’ll be that you are going down instead of up, especially since you are dropping about 3,000 ft in elevation. Also, the last section of trail is brutal as you have to descend a steep section of cobblestones, which doesn’t sound terrible but it actually takes a lot of energy to get through. Just take it slow and know that your day is almost done! The thought of taking a dip in the lake, or a hot shower at camp is also a great motivator. There is no sugar-coating how tiring this day will be for you, but the result will be worth your hard earned sweat! 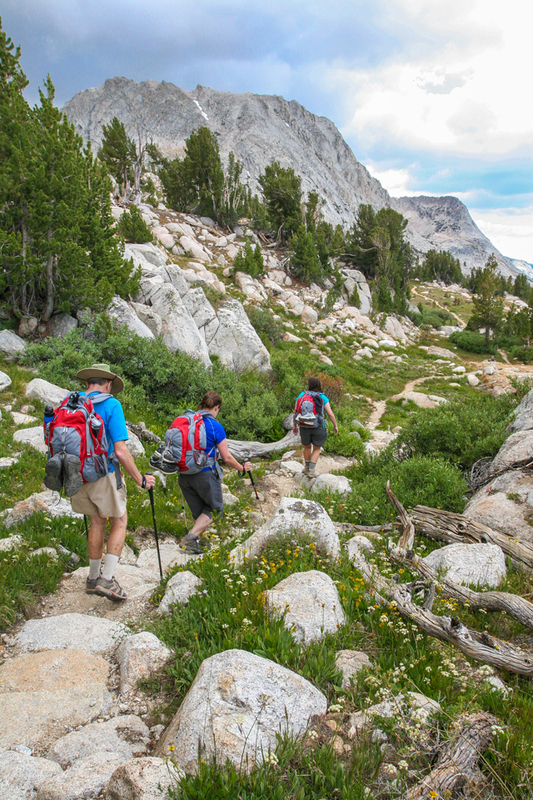 You have a few different options for hiking back out of the wilderness, each is about 16-20 miles, and none of them are easy. 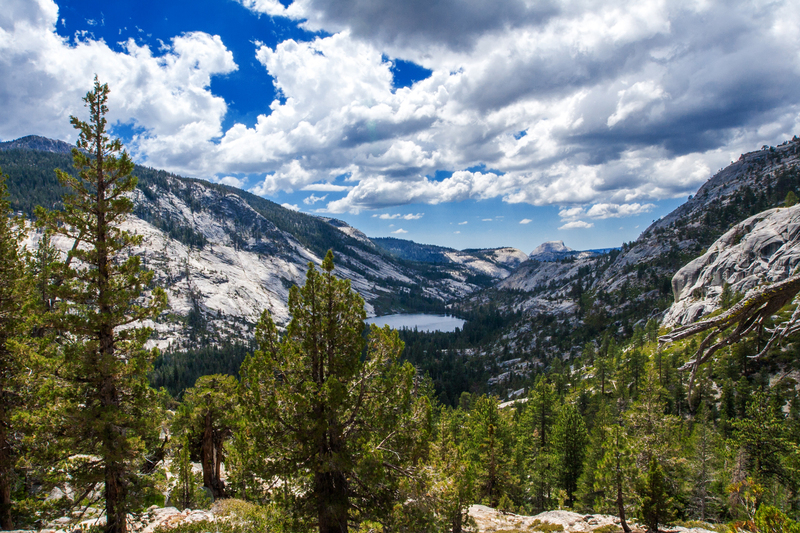 You can hike down into Yosemite Valley, and then take a shuttle back up to your car in Tuolumne Meadows. This is the way to go if you are just done with any sort of elevation gain. 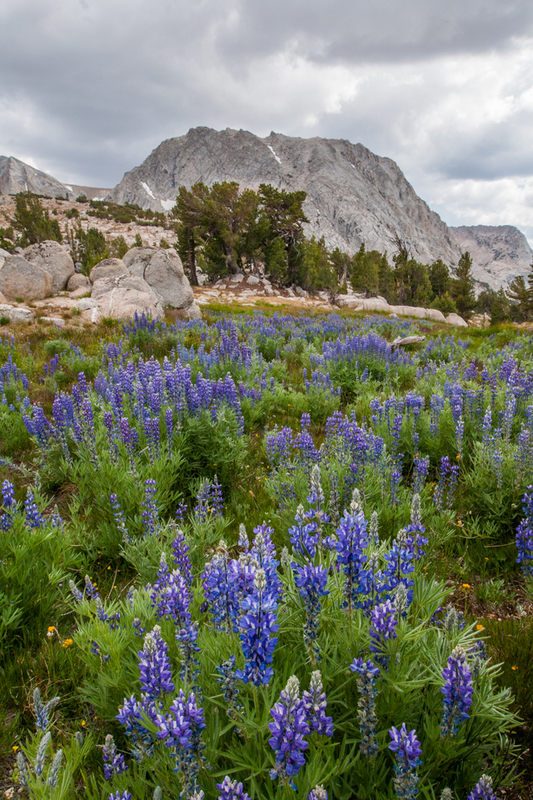 Another option, which is the longest and has the most elevation gain, is to head up toward Sunrise High Sierra Camp, and then back down to Tenaya Lake. If Sunrise has availability, you can breakup the hike by spending the night in their camp. On our visit, they did not, so we had to do the full distance. Fortunately, after pouring over our topographic map, we found a less popular route that passed by Cloud’s Rest, and back down to Tenaya Lake. There would still be a lot of up and down elevation changes, but the route was only about 16 miles. The trail is beautiful, but arduous. On a normal day, this hike would be rough, but it will be especially challenging after your previous two days on the trail. There are long switchbacks through pine forests that will seem to never end. Once they do, you have a few miles of relief as you wind through alpine meadows, before making one last final climb after the Sunrise trail junction. The end of the trail takes you down a series of steep switchbacks that will make you thankful, once again, that you are going down instead of up. 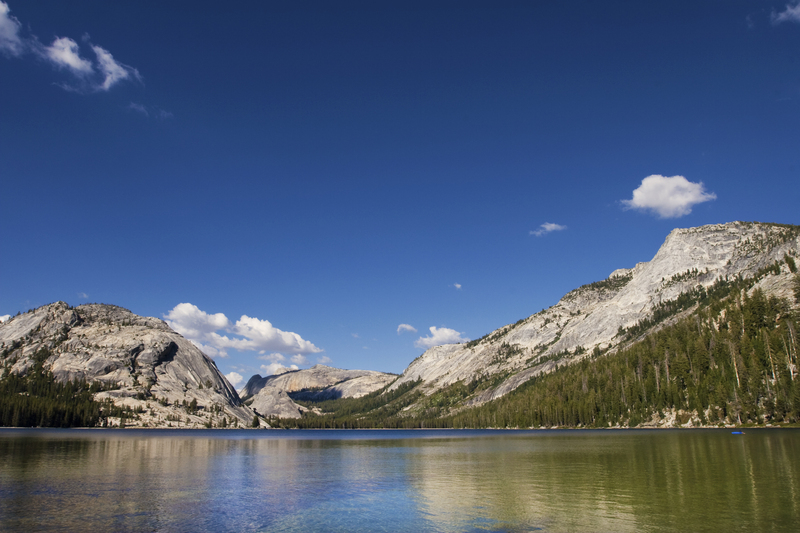 Just keep pushing through, and you will eventually be rewarded by the sight of the bright blue waters of Tenaya Lake! Congrats! You just hiked 36 miles in three days with thousands of feet in elevation change! Kick off your boots, and enjoy a quick dip, or at least put your feet in – it will feel magical! Yes, hiking the Yosemite High Sierra Camps was tough. There will be times that you wish a helicopter would come and rescue you, but it it so worth it! The seclusion, getting to experience the back-country of Yosemite, and the sense of accomplishment, make it all worthwhile. 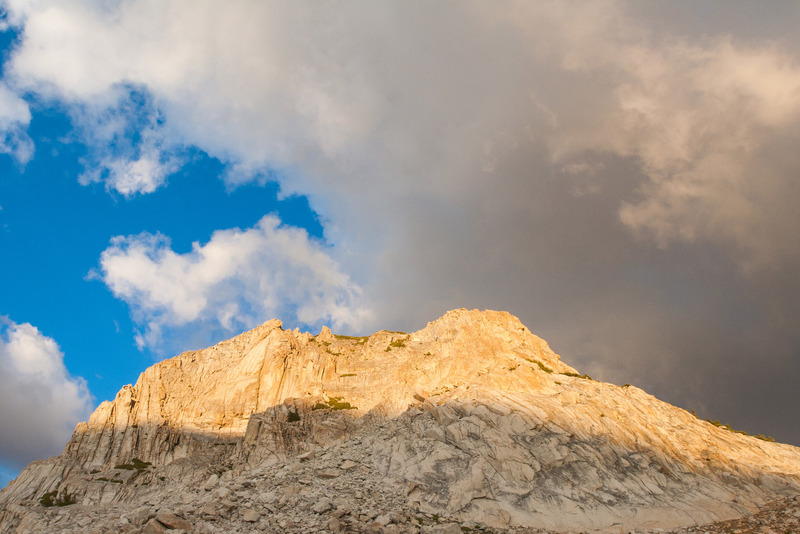 Have you every been to the Yosemite High Sierra Camps? Let us know in the comments below. Your pictures are absolutely incredible – you are giving me itchy feet! Hope to visit Yosemite one day!